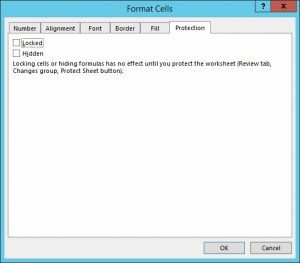 When you have carefully designed and created a spreadsheet you don’t want others to ruin it by typing over your formulas and headings. Before you protect a sheet you need to unlock the areas where users can input. 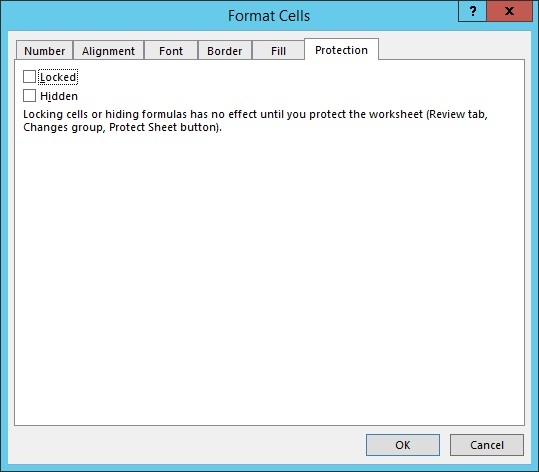 Select these then choose Format Cells, Protection and unlock the selected cells. 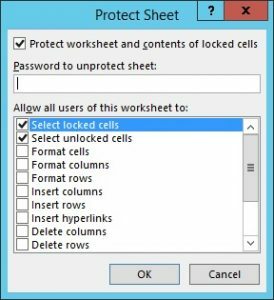 Now choose File, Protect Workbook, Protect Current Sheet.